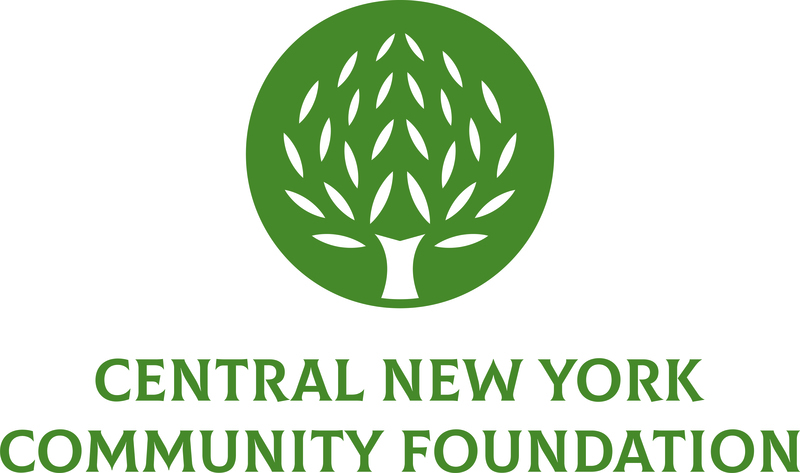 April 21, 2015 – The Central New York Community Foundation has promoted two employees. Katrina Crocker was promoted to Director of Communications. Crocker has been working with the Community Foundation since 2007 and holds a Bachelor of Science degree in Advertising from Syracuse University. At the Community Foundation, Crocker coordinates the development and implementation of the organization’s overall communications strategy. Crocker previously held the position of Communications Officer. She currently serves as Secretary on the board of directors of the Public Relations Society of America – Central New York Chapter. Thomas Griffith was promoted to Director of Gift Planning. Griffith has worked for the Community Foundation since 2012. Griffith is responsible for deepening and broadening the Community Foundation’s professional advisor network across a five-county service area as well as continuing to develop and implement the Community Foundation’s gift planning and charitable bequest program. Griffith holds a Bachelor of Science in Aeronautical and Astronautical Engineering, with highest honors, from the University of Illinois at Urbana-Champaign. Griffith previously served as Gift Planning Officer. He currently serves as a member on the board of directors of the Financial Planning Association of Central New York.